Lots of new stuff for 2019! 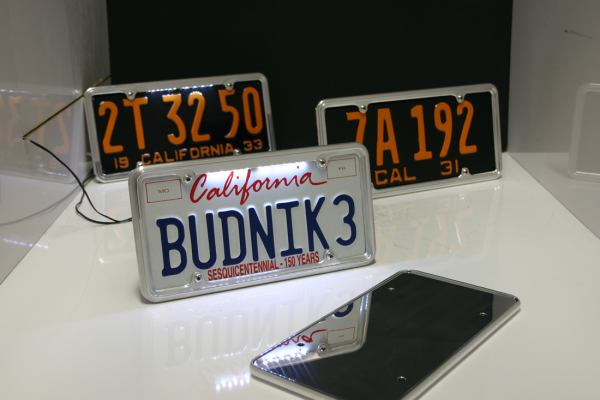 Need a really nice license plate frame? We just made some! 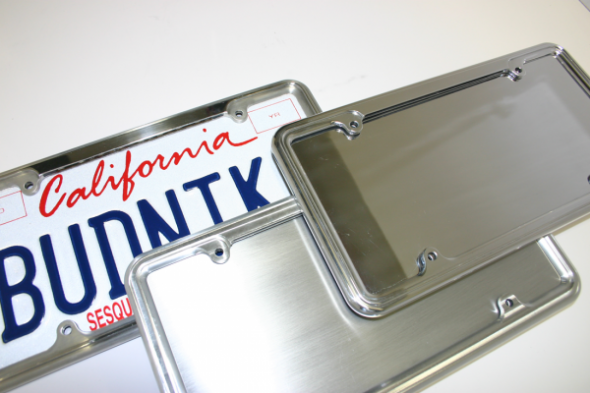 Fits a standard, modern license plate. 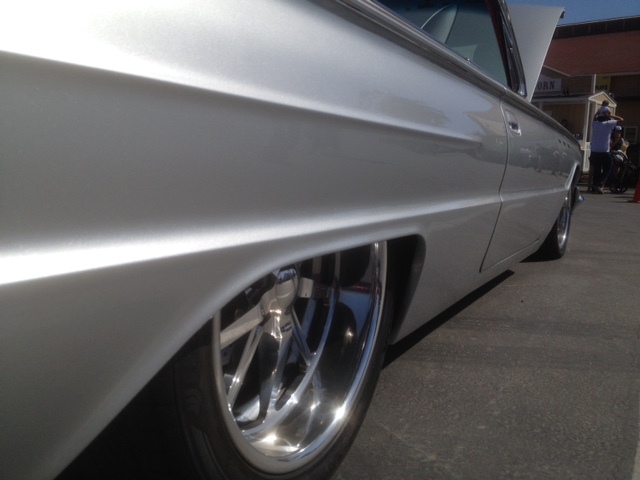 We use a very thin LED strip to light ’em up and we’ll brush, polish or ceramic coat them. Check them out! 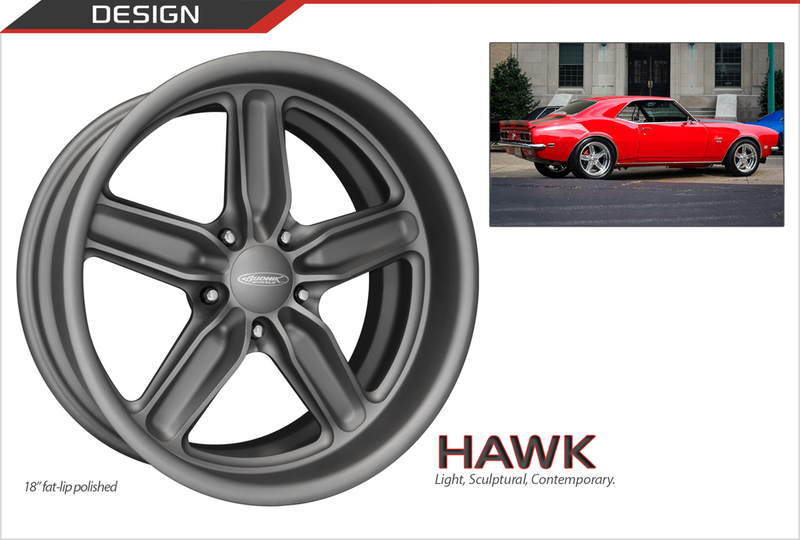 We created a cool new contour to carve extra weight out of these center forgings and made special polished stainless hardware that’s CNC located to attach your hubcaps (to prevent the hubcap wobble and run-out which is common when spring clips are used). 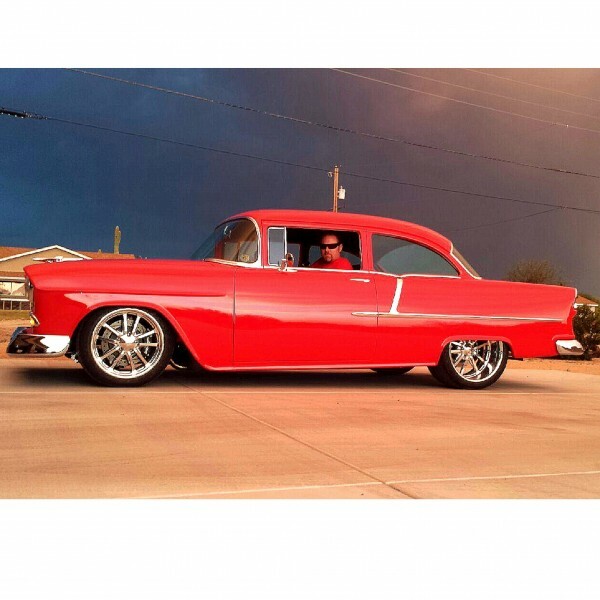 Available in 17-22″ diameters in widths from 7-15″ Custom Built to Fit! 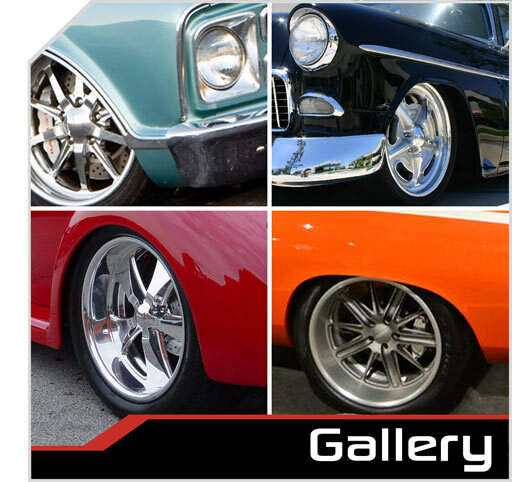 Contact our sales representatives for pricing and information. The Matrix represents a contemporary spin on a classic concept. This is the newest member of our G-Series line-up and offers a potent combination of low weight and high style. 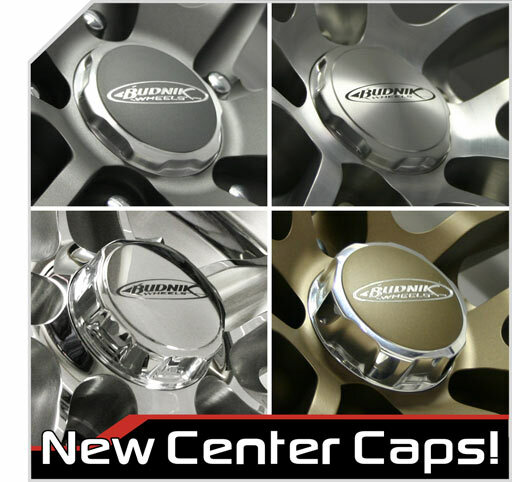 Our new SPLINED center caps are here! 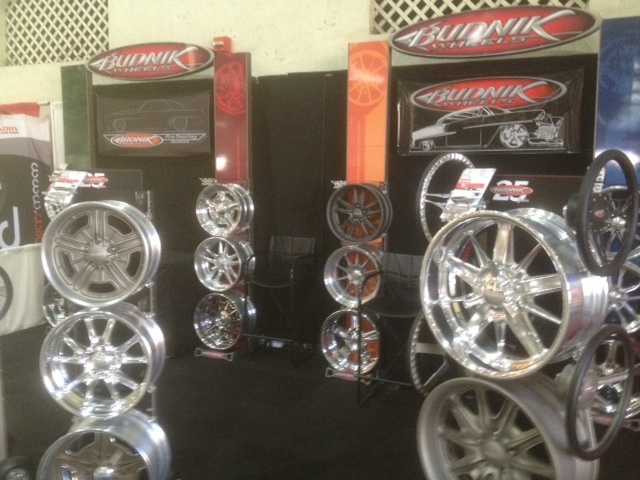 Order with new wheels or just buy a set to give a whole new look to your Budniks! 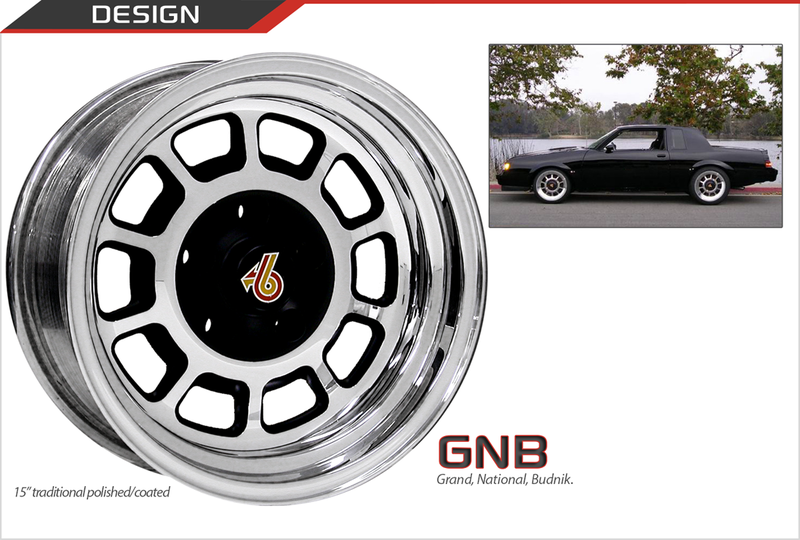 They fit all Budnik X and G-Series wheels. We are really proud of our new website. You’ll see many new features including larger product images, a gallery searchable by categories in the subtitles, How to Measure and How They’re Made articles, and a Tire Size Chart. 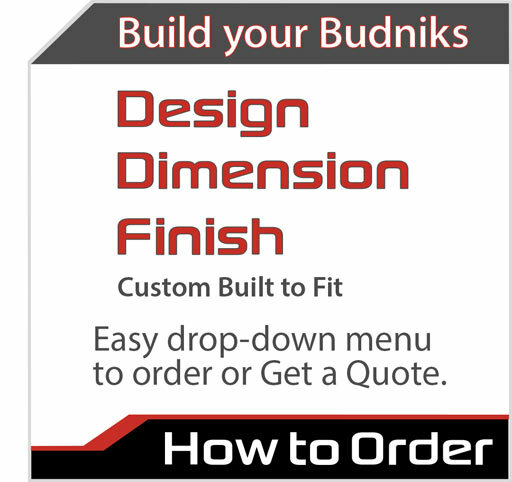 And now we also have an easy to use Order/Get a quote form with drop-down menus! New SKO “Splined Knock-Off ” Series! Our newest creation! 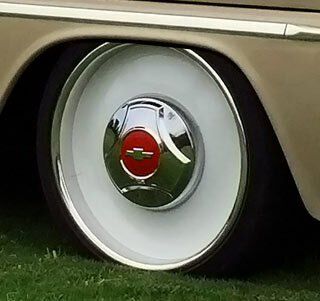 The SKO – Splined Knock-Off Series of covered lug wheels. 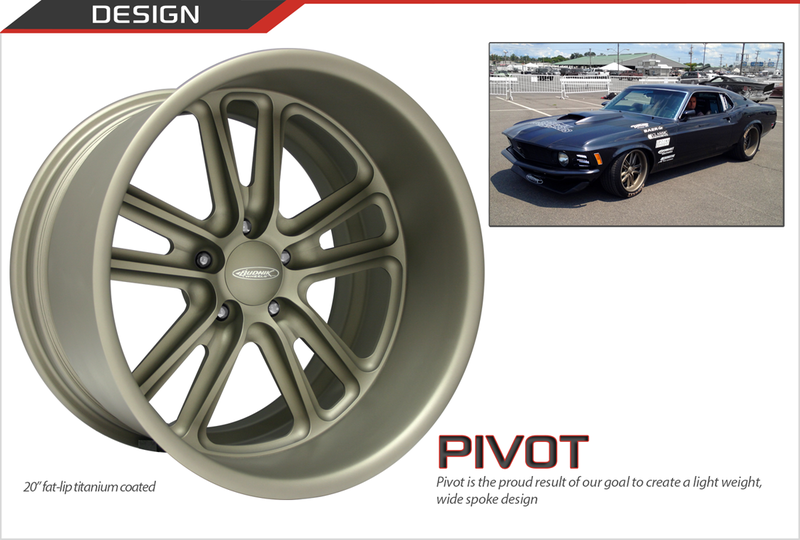 Our goal was to evolve and perfect our game changing S-Series wheels. 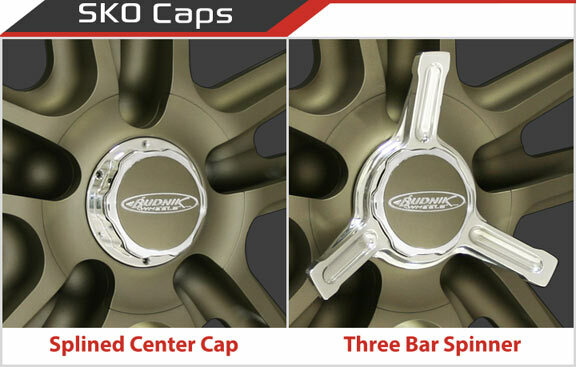 Our new SKO’s feature an entirely new method of center cap and lug cover plate retention. 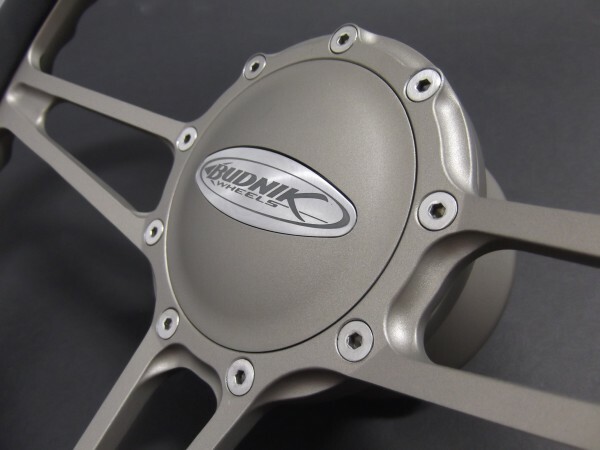 Instead of threading in, our SKO Series uses our new Splined Twist-Lock center caps with lugs that engage and lock into the wheel center. 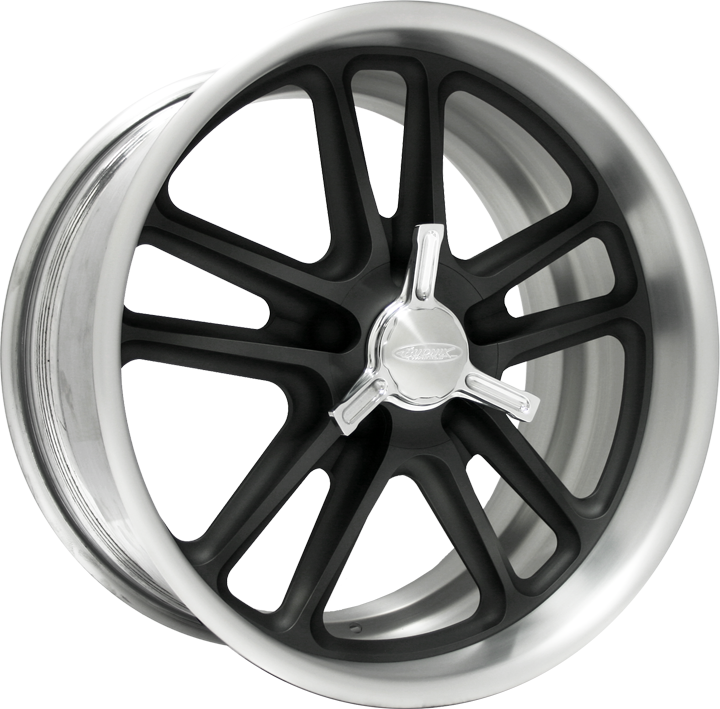 They lock in place in perfect timing with the spoke design, and you can run them with or without our optional new 3-Bar spinners which slide onto the splines and lock on with a hidden set screw! 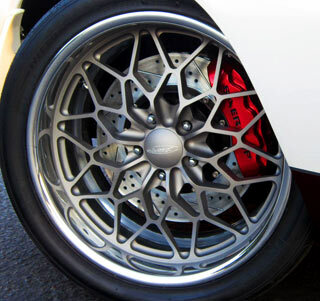 Available in 17-22″ diameters and widths from 7″ to 15″. All designs available in all finishes. The Remington, Pivot and Hawk are just some of many new designs we’ve added to our line up. Sometimes we go a bit retro and put our contemporary lightweight take on some cool things from the past, in today’s modern materials, sizes and finishes. 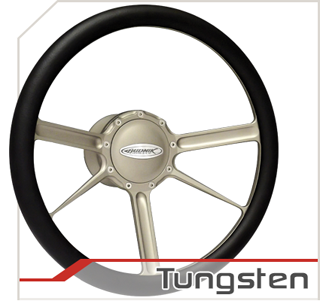 We have several new steering wheel designs that match or compliment our road wheel designs. Some feature extra detail milling. 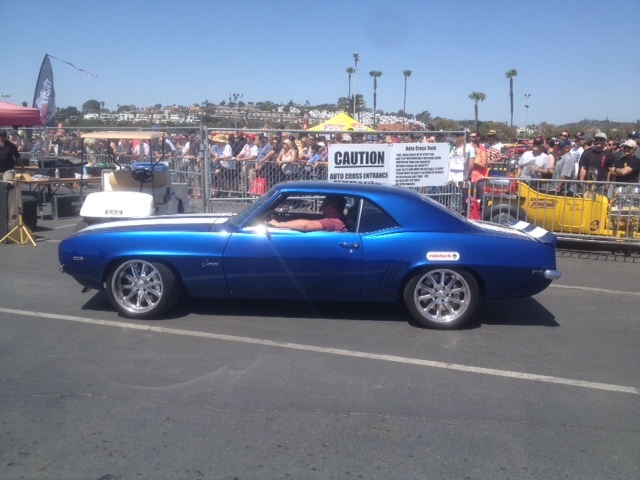 The McIntosh boys (father and son) were on the gas, having a good time and looking sharp at the Goodguys autocross in Del Mar. 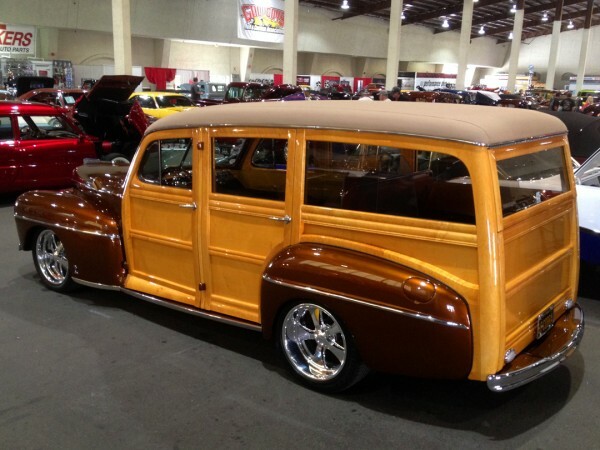 George Sepulveda’s outstanding Woodie. 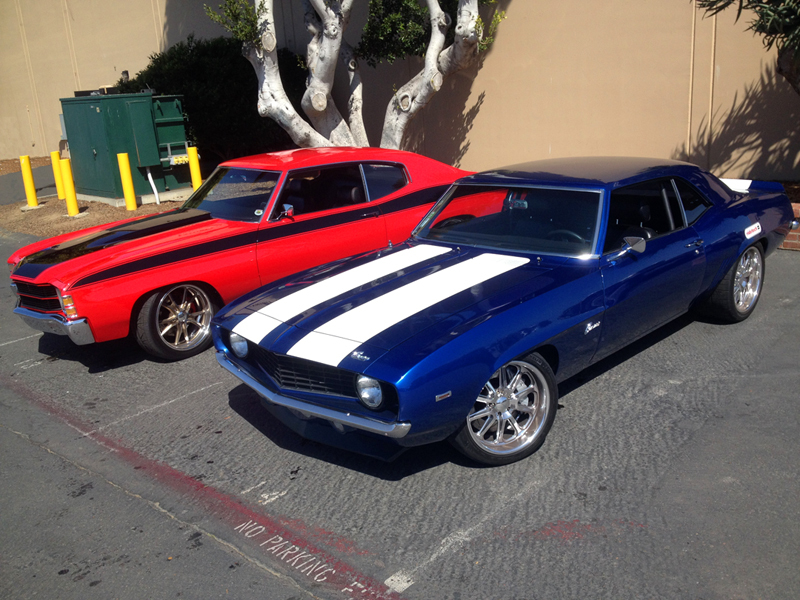 All ford and supercharged. 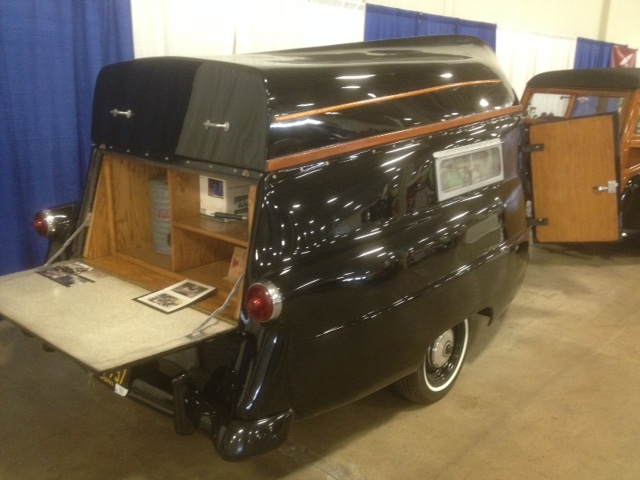 Stunning wood work, paint, interior. He’s been getting Best of Show’s with this one! 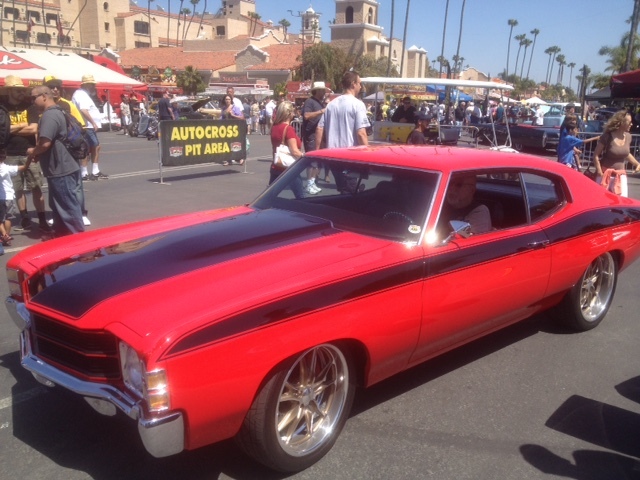 There were plenty of cool and colorful cars at Del Mar. 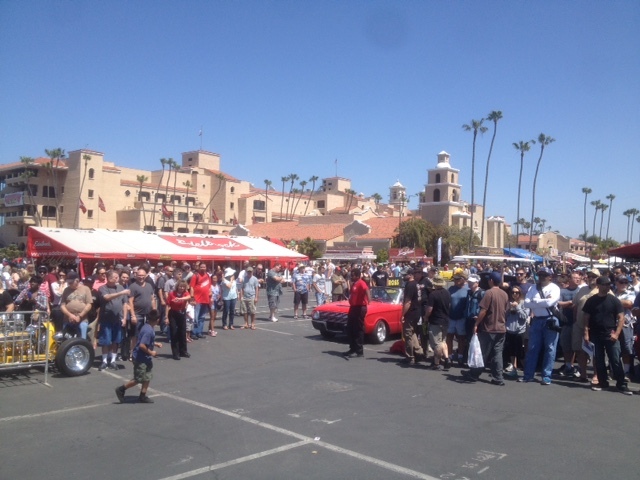 What a great place for a car show! Beautiful So-Cal weather and right at the beach! Back in the day… Before you could tow a giant 5th wheel with your Duramax Diesel, there were clever people creating things like this. A light, aerodynamic camper with a chuck wagon out back and a boat on top! 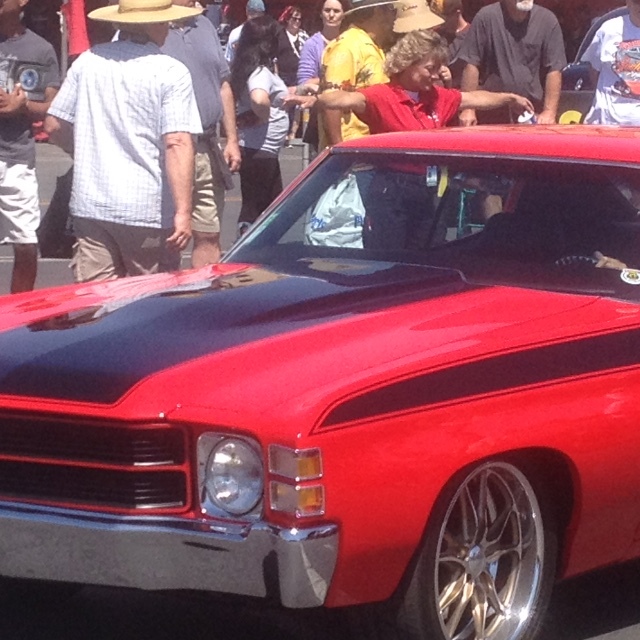 This was being pulled by a nice old woody wagon! 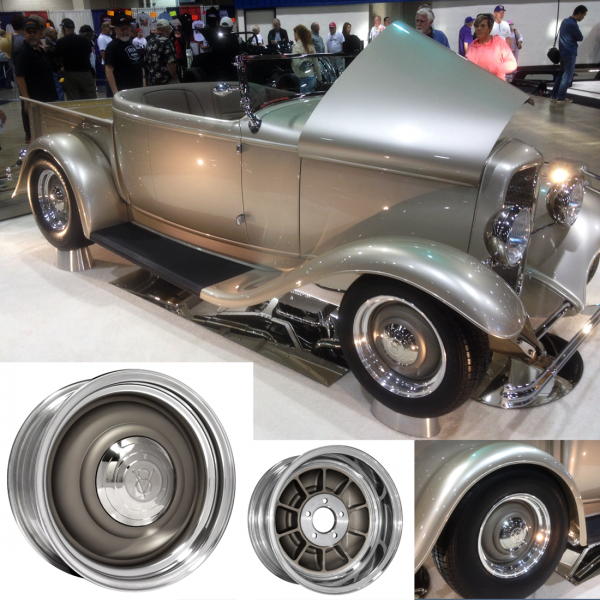 Steve Lykken’s Roadster pickup sure showed well at the Grand National Roadster Show. Nice Job Steve! 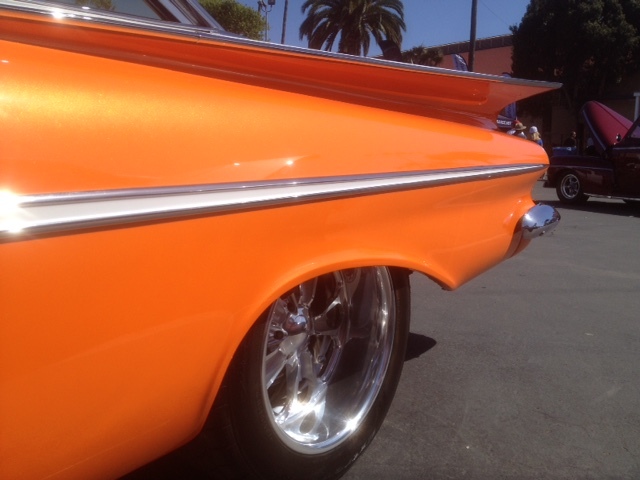 He had us build him some One-Off Steelie-look wheels, a license plate frame and a couple of other parts. 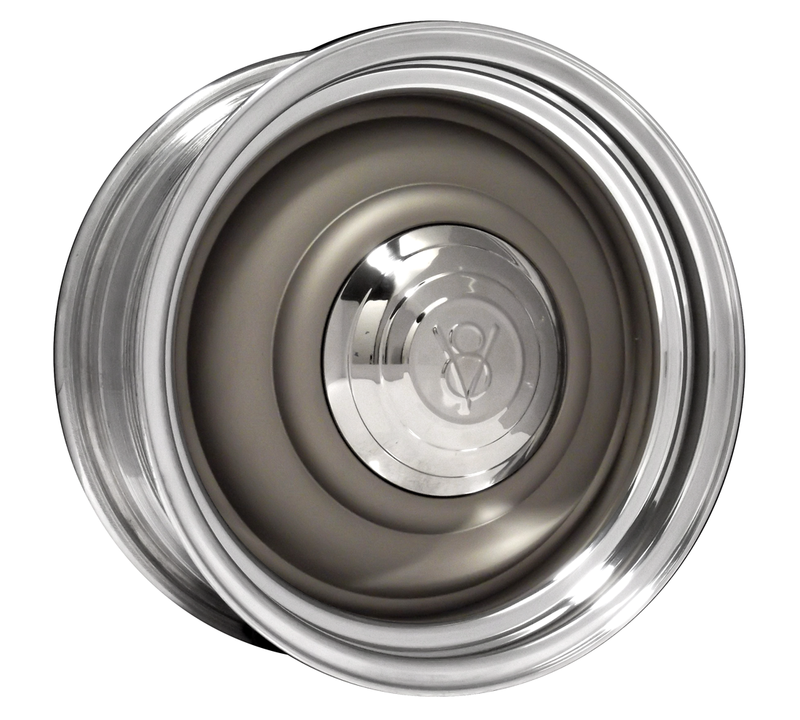 We did some serious weight removal pocketing on the backside and scooped out all we could from the front then covered the hole with a ’32 Hubcap. 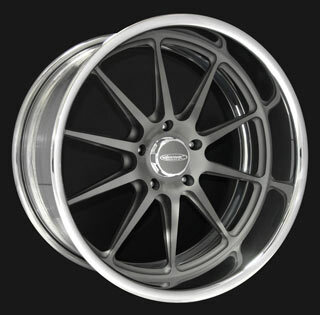 We coated them with our titanium ceramic.